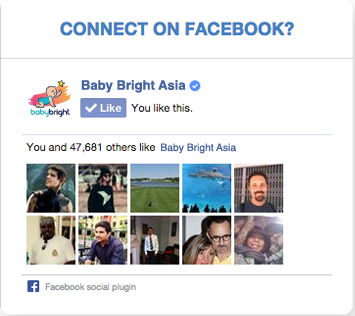 Equipping and partnering with parents is one of Baby Bright’s desires. These Parenting-tips videos below are one of our ways to live our mission. 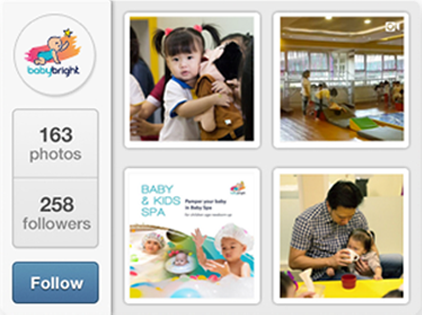 Provided by Baby Bright teams, we hope you will gain various practical tips and information through each video. Please feel free to share and leave a feedback.